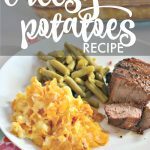 I’m a midwestern girl and my hubby is from Texas, so we both enjoy our steak and potatoes. For holidays like Easter, we always look forward to breaking out the grill or smoker and putting together an awesome steak or in this year’s case, a brisket. 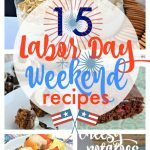 We bought a 4 lb brisket last weekend that we’ve been DYING to eat this week and I got to marinading it today and realized I’ve never shared THE BEST STEAK MARINADE RECIPE with you. I mean…seriously guys. It’s awesome. It makes my mouth water while I’m mixing it and it’s probably all stuff you already have in your house! 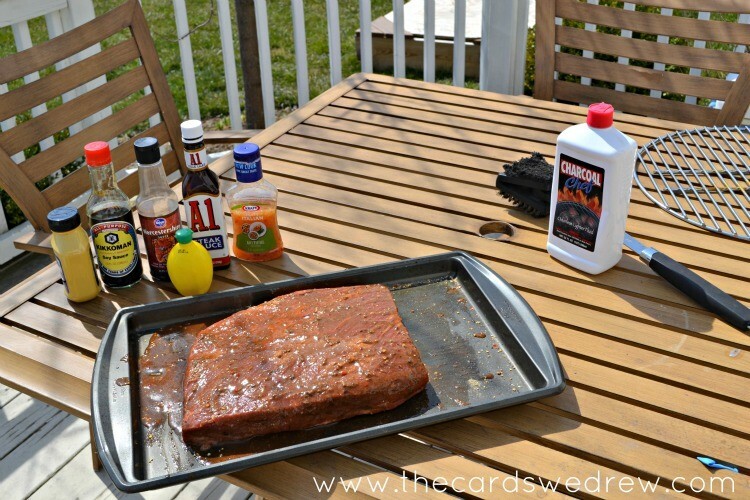 My dad has been marinading steaks this way since I was young and you HAVE to try this out. The mixture will taste good no matter what, you can taste as you go and adjust. 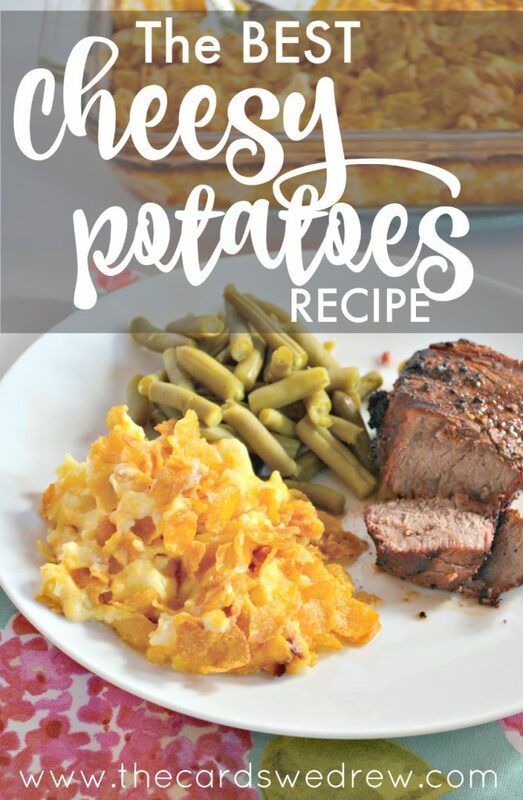 The biggest ingredients are the steak sauce and italian dressing. The next two in line of most used would be the soy and Worcestershire sauce. And the least used is the lemon juice and mustard. If you follow that overall idea you’ll be in good shape. We make enough to cover our steaks and if you can, let marinate over night. If not, a few hours will do the trick, as well (but overnight will KILL it!). Once everything is all in there, I whisk it up and pour it on my meat. Usually I’ll use a knife and stab some slits in the meat a few times to help soak up the marinade more. Here’s my brisket…already marinating for Easter Sunday smoking. 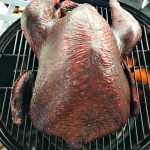 I cannot WAIT to get started cooking it! 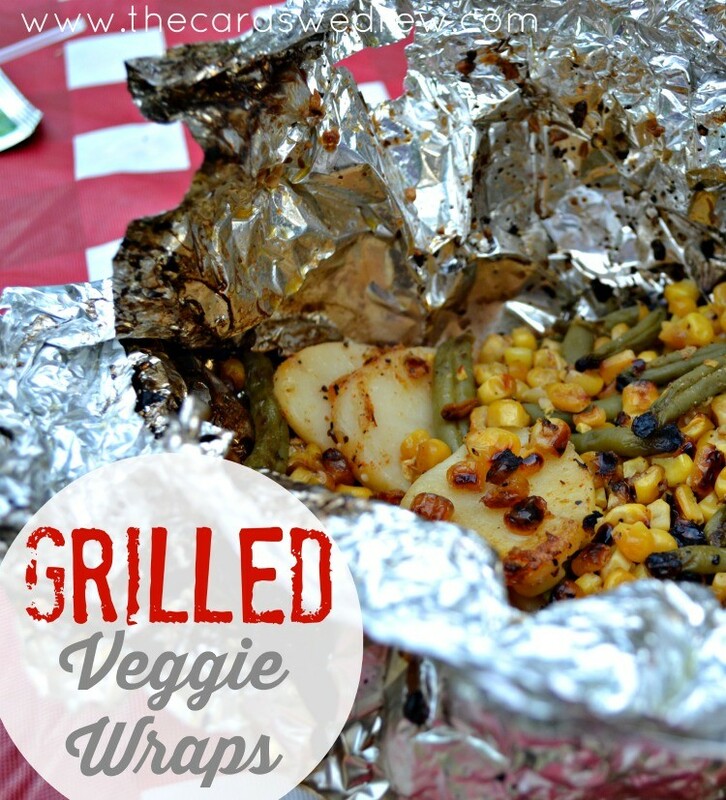 This is really great paired with Cheesy Potatoes too!! 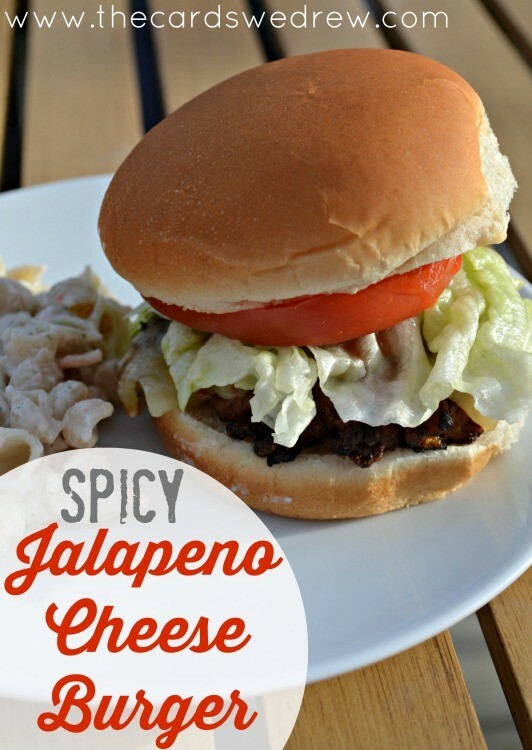 Finally this Spicy Jalapeno Cheeseburger will make your mouth water! 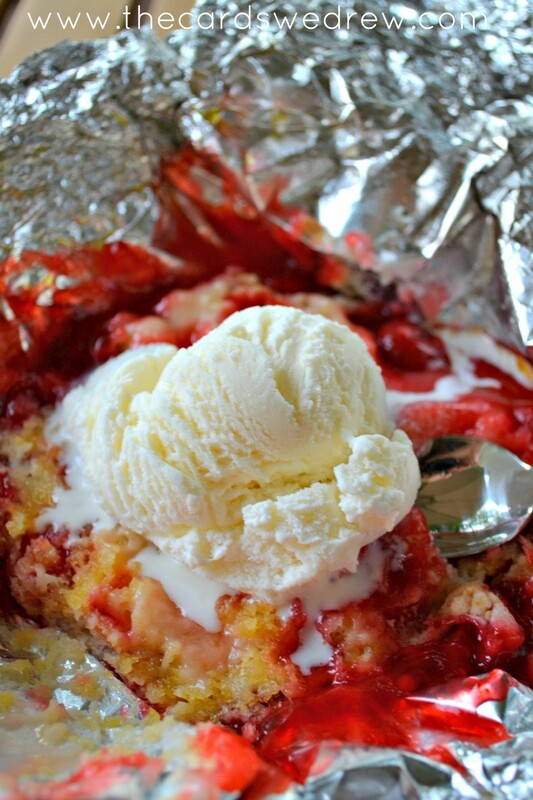 And try it with this Grilled Cherry Dump Cake recipe and you have the perfect cookout meal! Sounds great! We don’t really eat steak – do you think it would work for chicken? Jenn, I’ve used on chicken too and it’s just as tasty! That looks amazing, Abbey! The hubby has some steaks marinating as we speak! Must have him try this out next time! 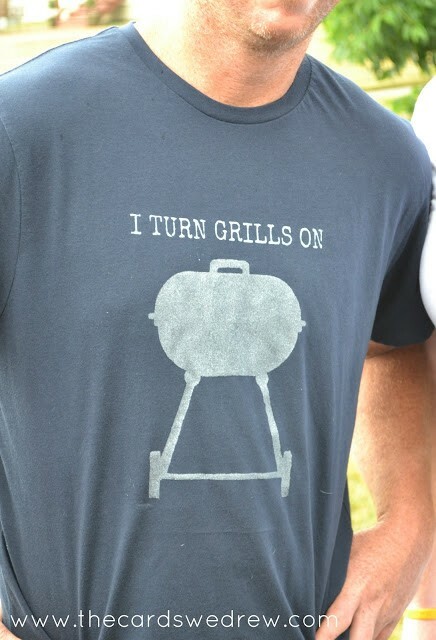 We were just talking about bbq’ing this weekend! 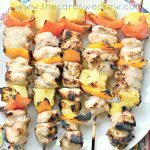 Trying this marinade looks delish!! 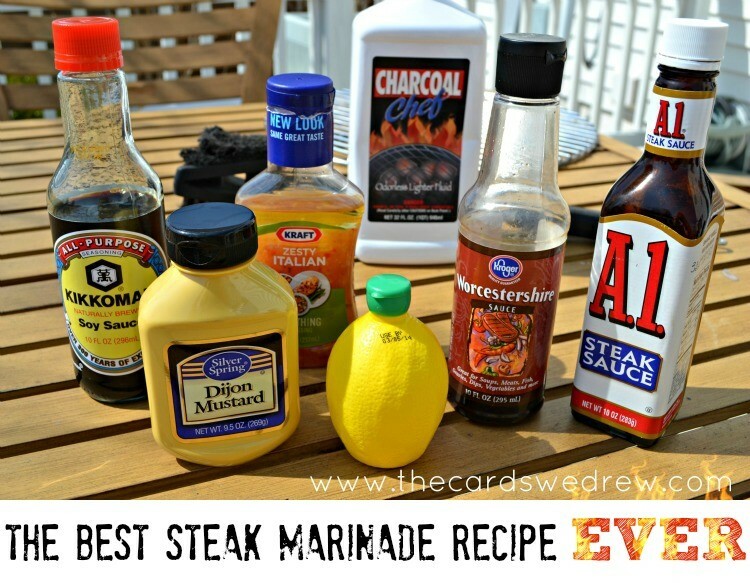 This is a great marinade but since I am not a big fan of lemon juice in my marinades I swapped it out for balsamic vinegar. I also added a tablespoon or so of brown sugar. My family really enjoyed it and asked for it next week. Thanks for sharing. I would advise using organic soy sauce as 98% of all soy beans are GMO, and therefore full of glyphosate, which has been documented to cause damage to the nervous system as well as gastric cancers. Glyphosate is RoundUp, and is toxic to humans. Thanks for the info Lynn. 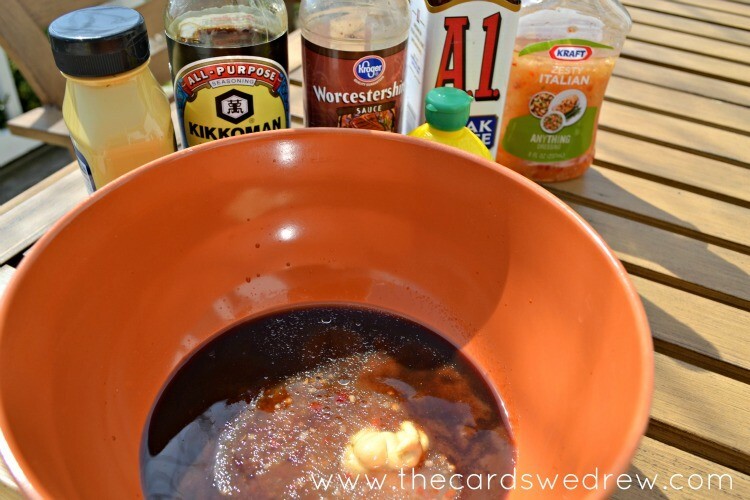 I use a similar marinade, but use honey instead of mustard. Other than that it’s about the same. 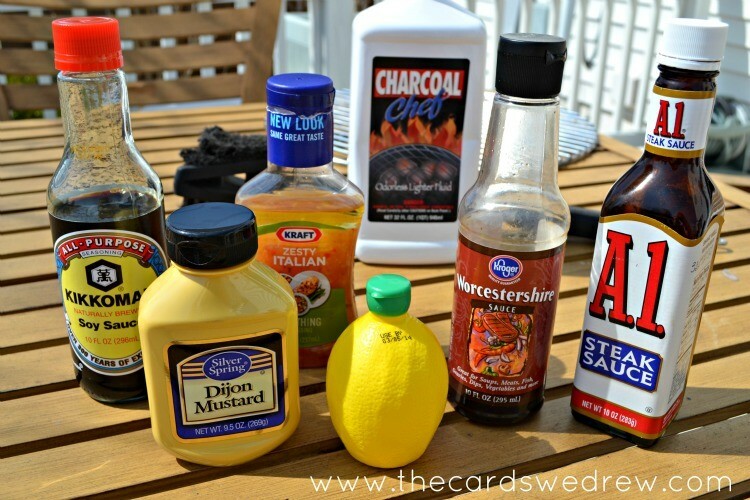 Italian dressing and A1 make a great marinade. Interesting edit!! Honey would be tasty too!! Thanks for sharing! Abbey, I did not follow the recipe per-se , but just went from the photograph, I think the marinade was fantastic, but next time I am going to cut lighter fluid by half.